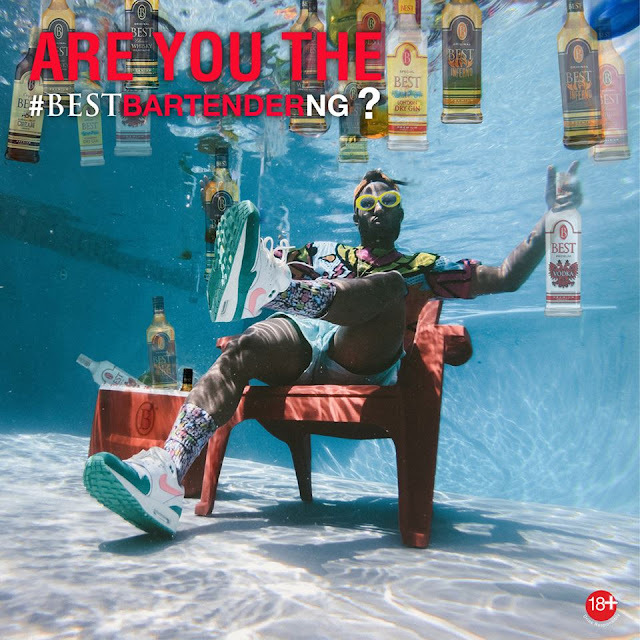 Win $1000 in Best Nigeria "The Best Bartender Competition"
3. Get your friends to like the video. Winner goes home with $1,000 USD & a BEST bartending kit..
Start recording you just might win! !